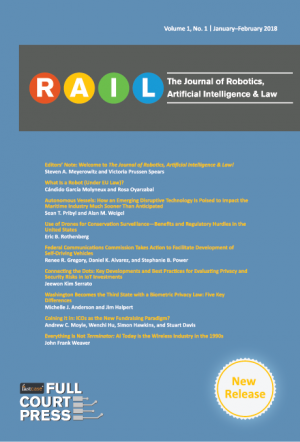 The Journal of Robotics, Artificial Intelligence & Law (RAIL) is one of the first legal journals focused exclusively on exploring how robotics and machine learning are impacting our world. 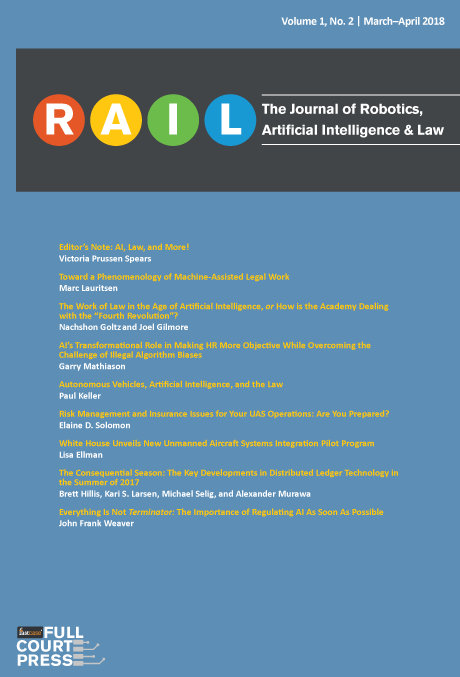 Published six times a year, The Journal of Robotics, Artificial Intelligence & Law (RAIL) is one of the first legal journals focused exclusively on exploring how robotics and machine learning are impacting our world. 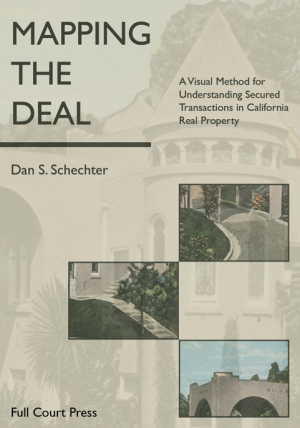 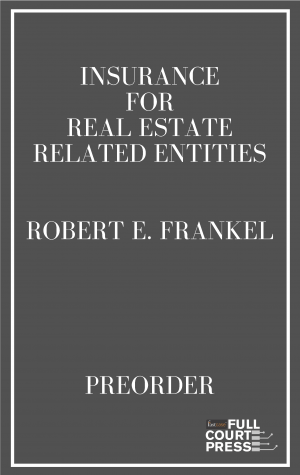 Subjects include drones, self-driving vehicles, biometric privacy, blockchain technology, HR software algorithms, and many other fascinating topics where the law is still highly malleable. 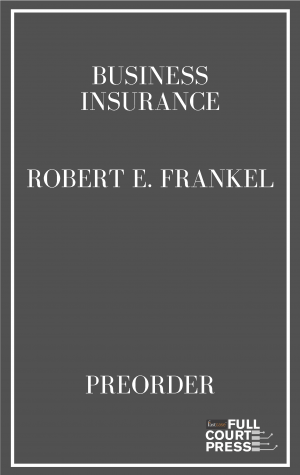 Annual print subscribers receive hard copies of each issue, as well as digital access via the Fastcase legal research platform.